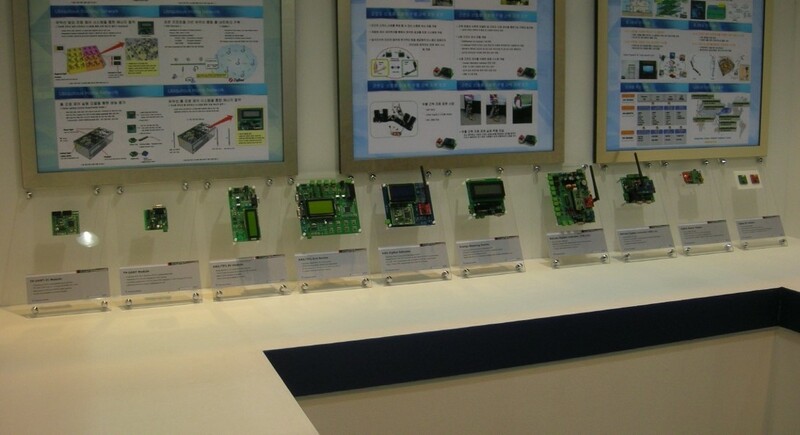 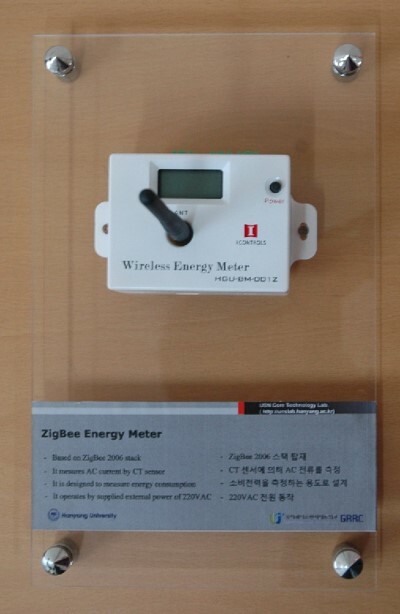 The demand for wire­less tech­nol­o­gy in home automa­tion sys­tems has recent­ly been increas­ing due to sev­er­al advan­tages such as instal­la­tion cost reduc­tion, easy place­ment, easy exten­sion, aes­thet­ic ben­e­fits, and mobile device con­nec­tiv­i­ty. 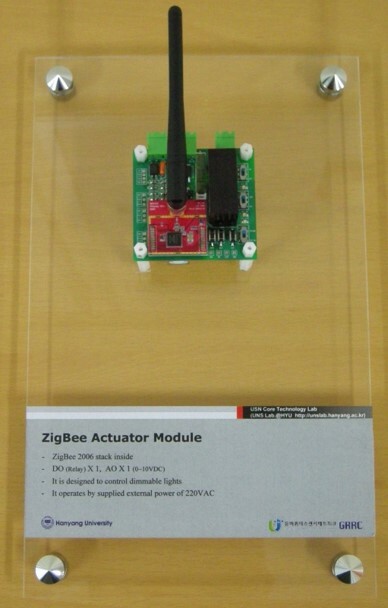 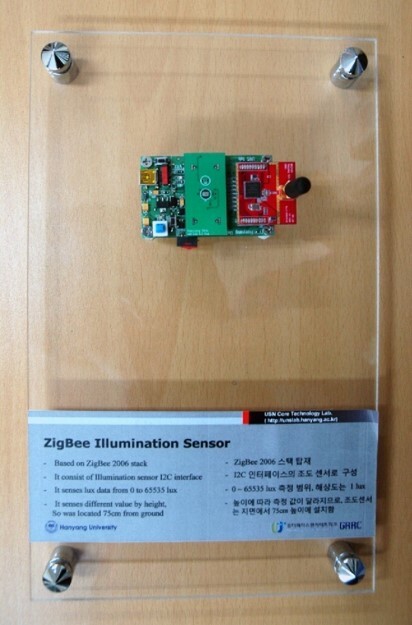 Among the many wire­less tech­nolo­gies avail­able, Zig­Bee is one of the most use­ful for home automa­tion. 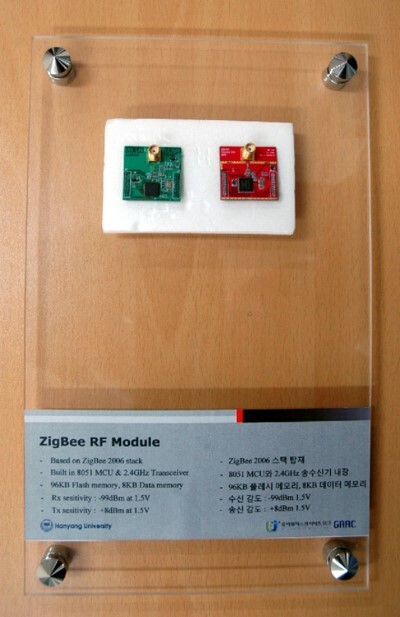 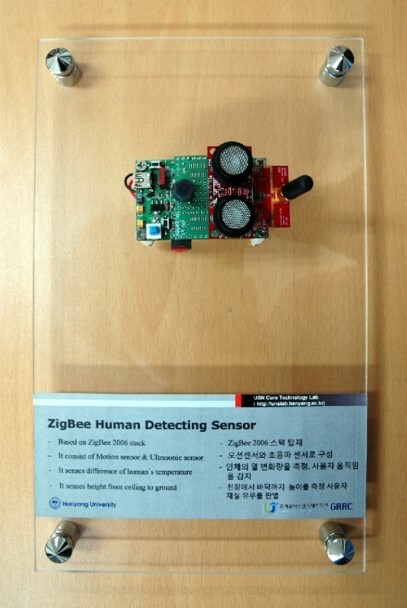 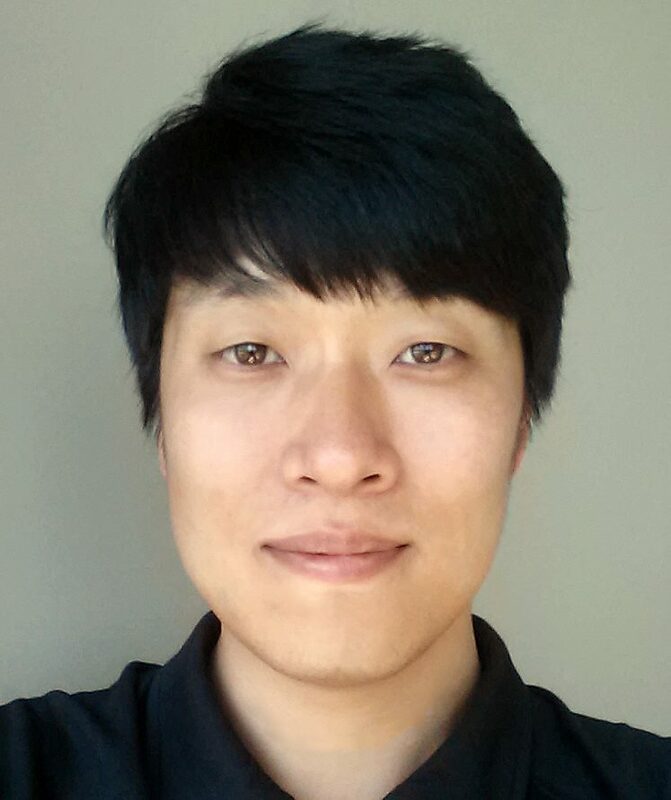 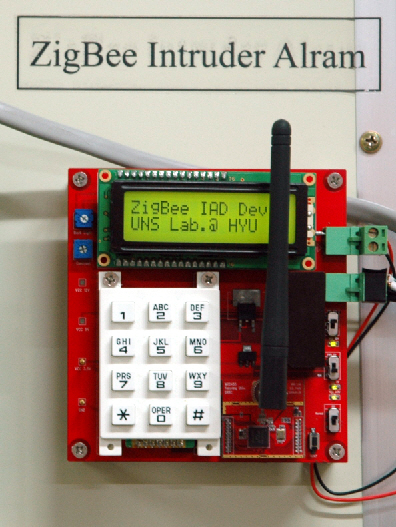 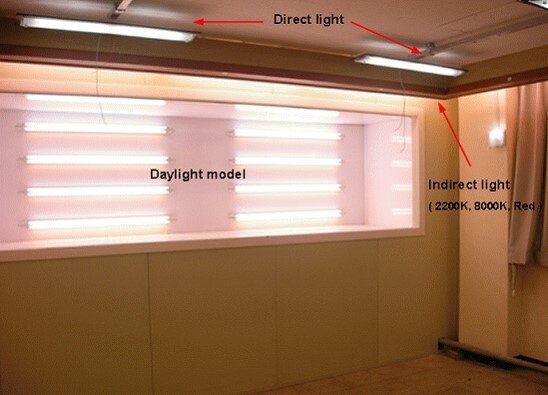 A wire­less home net­work­ing sys­tem can be con­fig­ured using Zig­Bee alone. 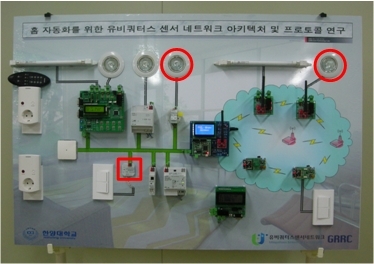 How­ev­er, com­pat­i­bil­i­ty with con­ven­tion­al net­work­ing sys­tems based on wired media is not sup­port­ed. 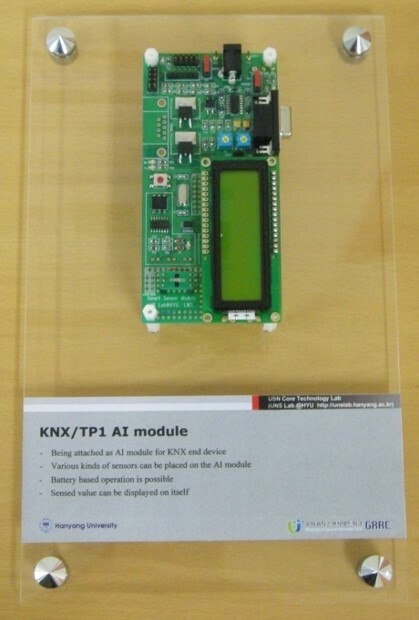 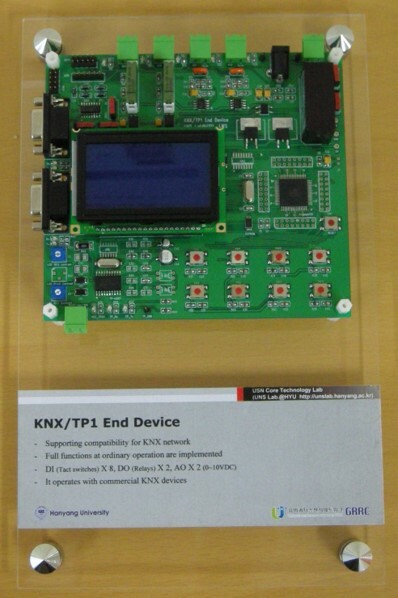 KNX is a mature pro­to­col for wired media and is rec­og­nized as an inter­na­tion­al stan­dard. 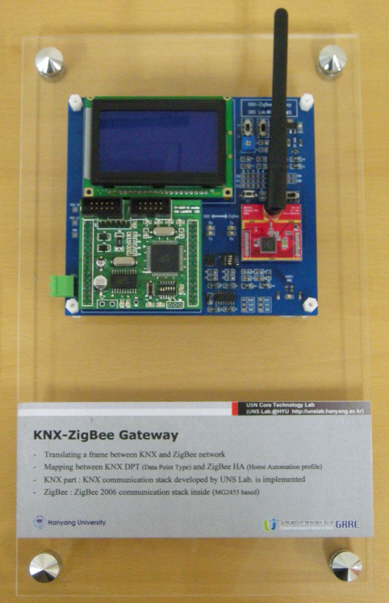 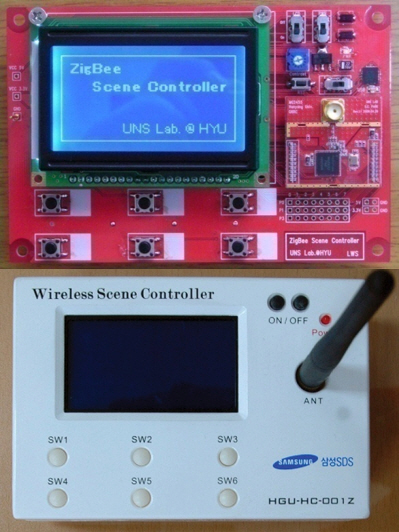 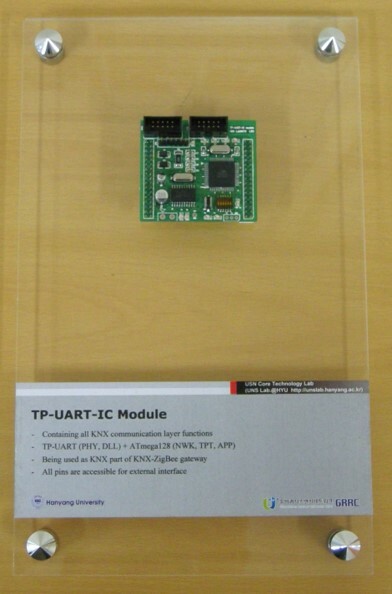 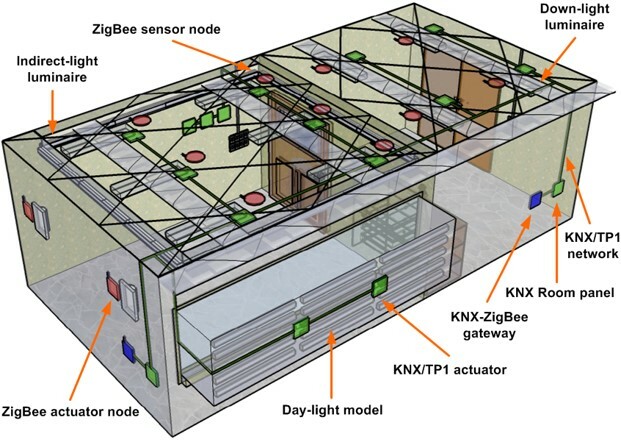 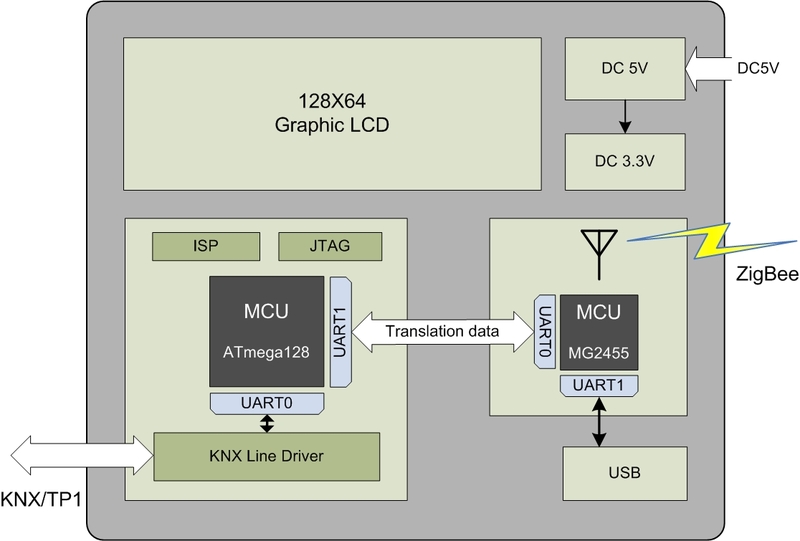 In this paper, a KNX-Zig­Bee gate­way is pro­posed for inter­fac­ing between KNX and Zig­Bee sys­tems, there­by enabling the inte­gra­tion of wired and wire­less home automa­tion sys­tems.